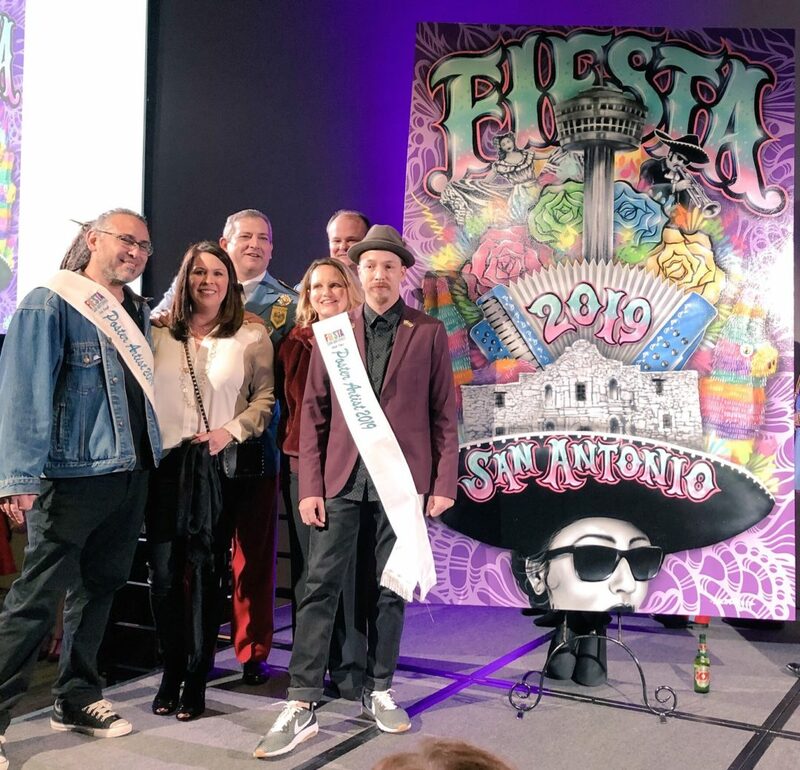 The 2019 Fiesta Poster by local artists/muralists Los Otros is a tribute to the past and a nod to the future—check out the design and story on SA Flavor! 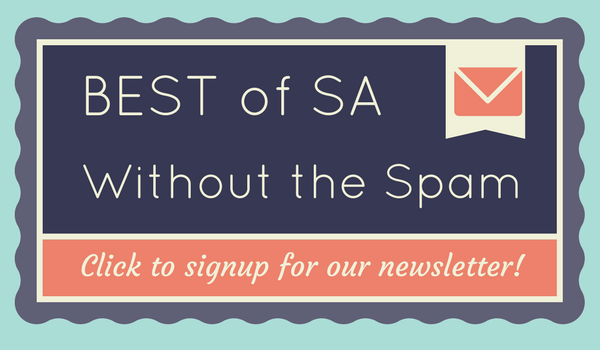 A slight twist on the typical patio restaurant review, Andy highlights the ideal components of a family outing: playgrounds, patios, pints and playlists. 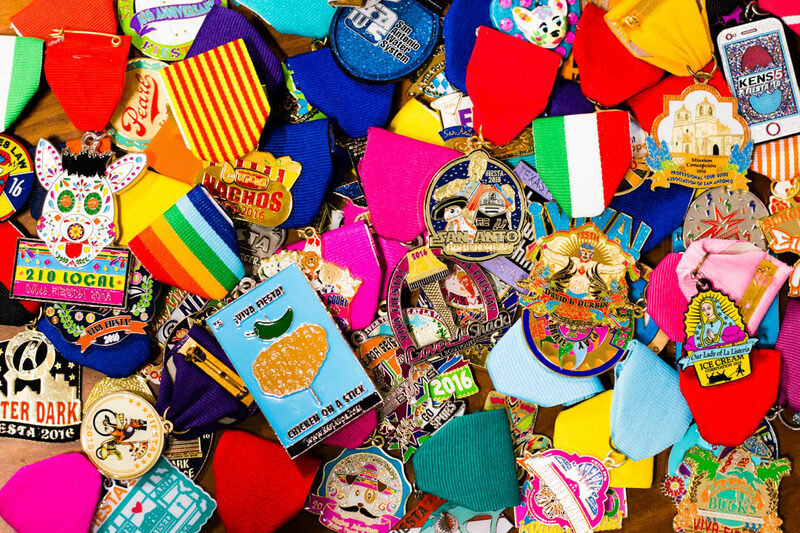 SA Flavor is here with the best advice for design and manufacturing so that you can create the fiesta medal that everyone wants! 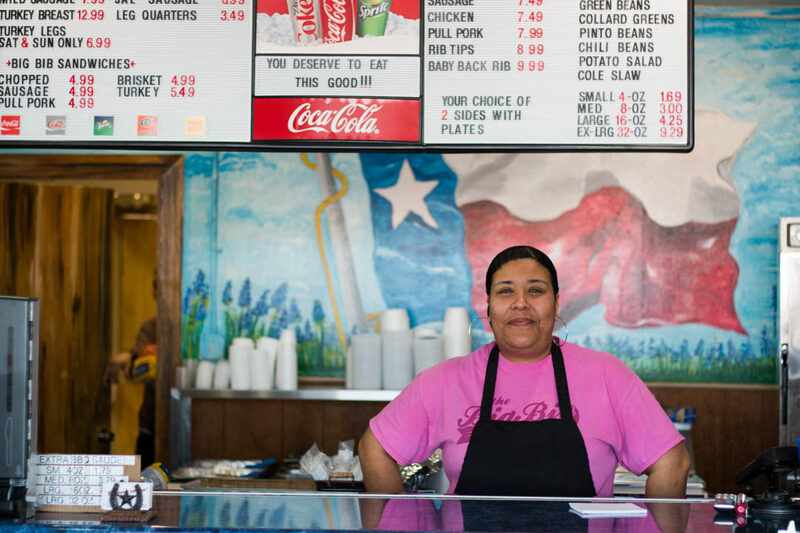 Whether it is the meats, sides or dessert, The Big Bib serves up first-rate fare with friendly service.